If you’ve had a look at our previous B1G1 blog posts, you’ll know that it allows us as a business to choose which specific projects we’d like to give towards. Dot Com Mob is an organisation that we’ve supported for a while now. Getting involved in such an incredible idea was an easy choice. Robert Magid, successful businessman, property developer and hotel owner, founded Dot Com Mob in 2006 after travelling to Israel, and seeing a similar scheme that had been very successful for Ethiopian refugees. The idea is to bridge the gap in education and quality of life between the Indigenous population and the rest of the country. 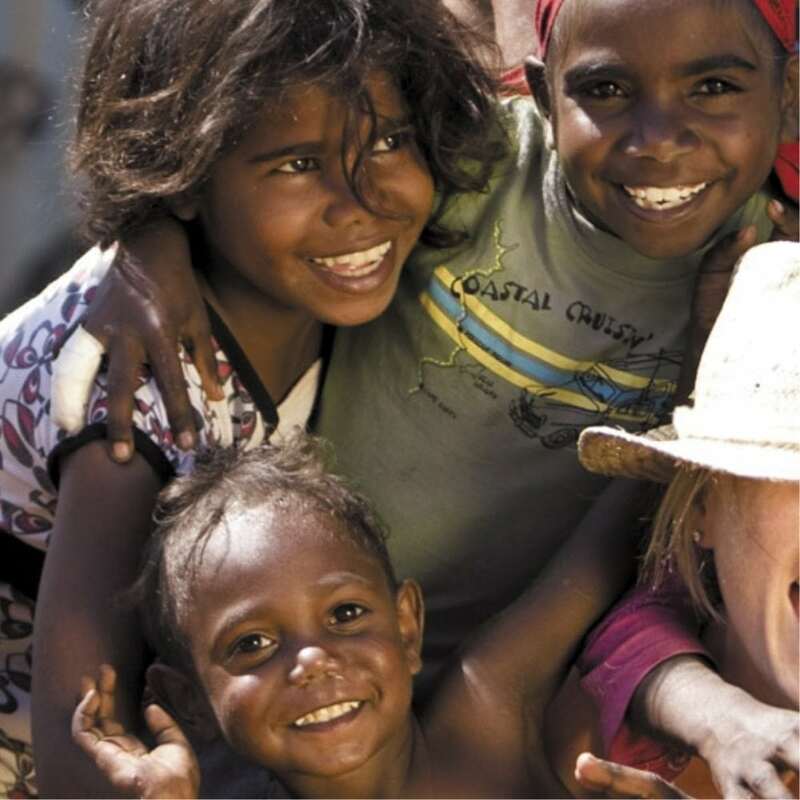 71% of Indigenous children in remote areas of the country don’t meet the education standards for Australia by the age of 15 and are half as likely to finish Year 12 than the rest of the population. The first step of this initiative was to send up some computer literate women to Hope Town where they began teaching kids how to use Skype, Google earth, YouTube… even how to make business cards and brochures so they could market themselves. Dot Com Mob then project managed a collaborative effort to open the first Indigenous technology centre. The intention is for these kids to have their interest sparked enough that they end up teaching themselves more advanced computer skills. As a result of this program, reading and writing skills naturally improved too. The constant fundraising efforts that Robert heads up are for use on more technology centres. Why technology? It’s one of the most powerful catalysts of change we have available to us. Being able to make a change through B1G1 and Dot Com Mob is what it’s all about for the Imagine Accounting team. Using our business to help those less fortunate, and in more than just a menial way, makes our hard work worth it and more. If you’re interested in more from us or the B1G1 organisation, have a look at this upcoming event. Previous Post Mark’s Cambodia Trip with B1G1 Next Post Who Is Paul Dunn?